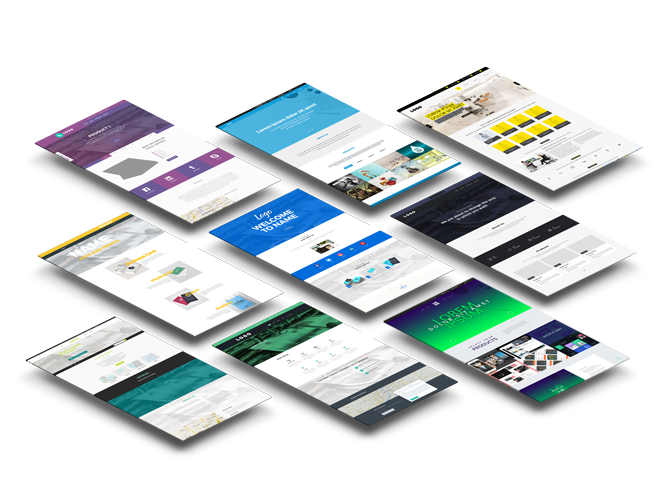 Did you know that uStore allows you to create, deploy and manage unlimited branded Web storefronts for your corporate customers? This way you can reach a broader audience by providing personalized Business-to-Business (B2B) Web-to-Print sites for companies, which would decentralize their branded printing products production by having their own private storefront for their employees and representatives, thus driving more print volume to your presses. 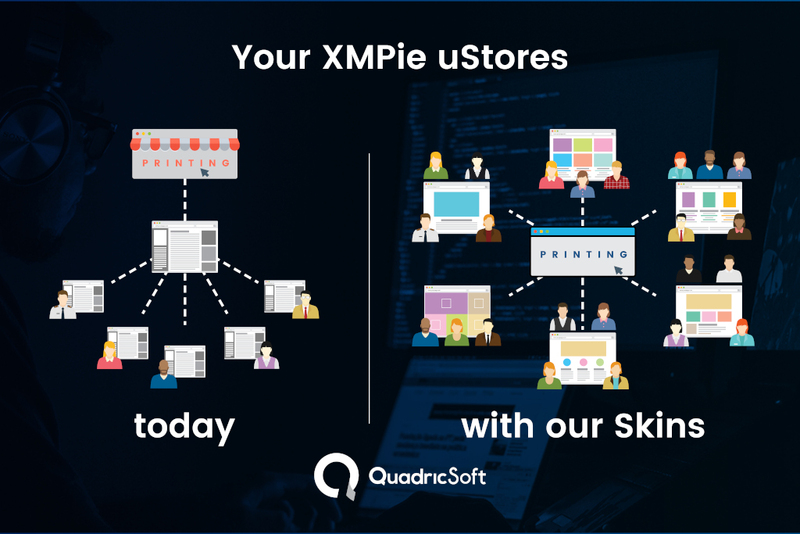 Use our Skins to have a wider range of options to provide your customers a differentiated look for their branded storefront and start improving your business and driving new sales. 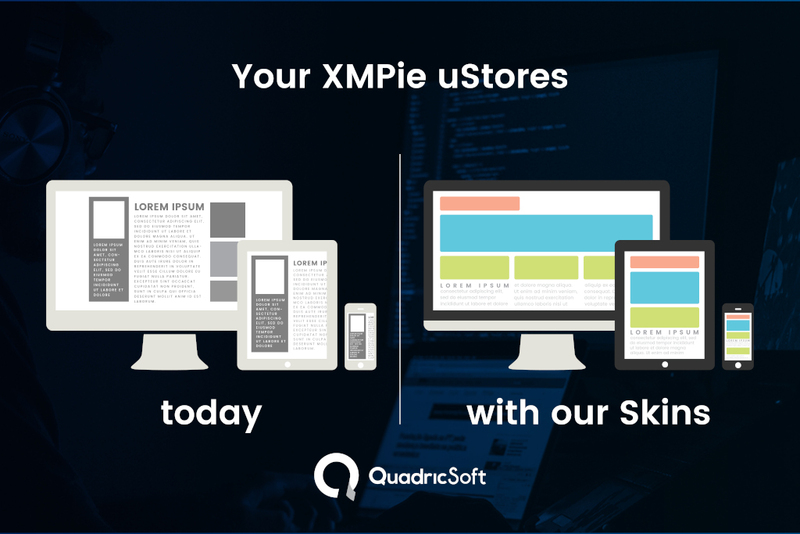 uStore are registered trademarks from XMPie, Inc., a Xerox Company.